When Hollywood scouts for locales brimming with exoticism and adventure, few places fit the bill like Kualoa. 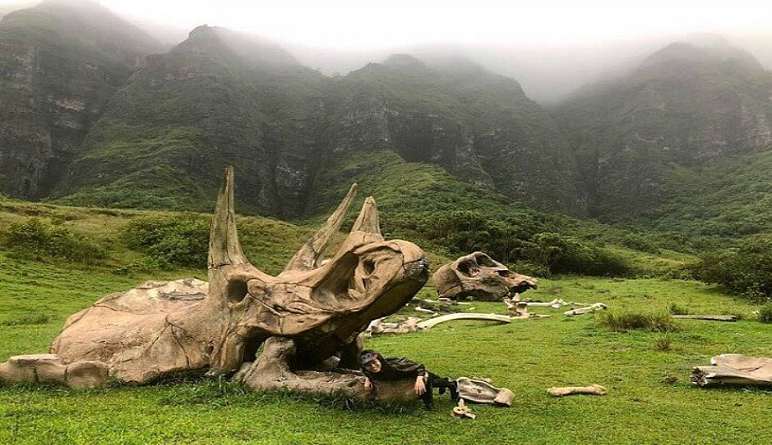 Oahu’s nature reserve serves as the perfect setting for some of biggest blockbusters ever. When Hollywood scouts for locales brimming with exoticism and adventure, few places fit the bill like Kualoa. 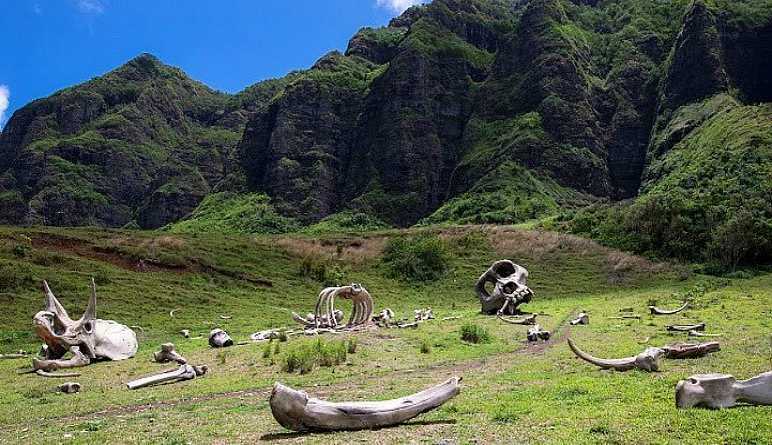 Oahu’s nature reserve serves as the perfect setting for some of biggest blockbusters ever. See the famous sets firsthand on this Oahu movie tour! Get settled in an air-conditioned Mercedes Sprinter van! Travel through nearly 70 years of big screen history on a 2.5-hour movie tour! 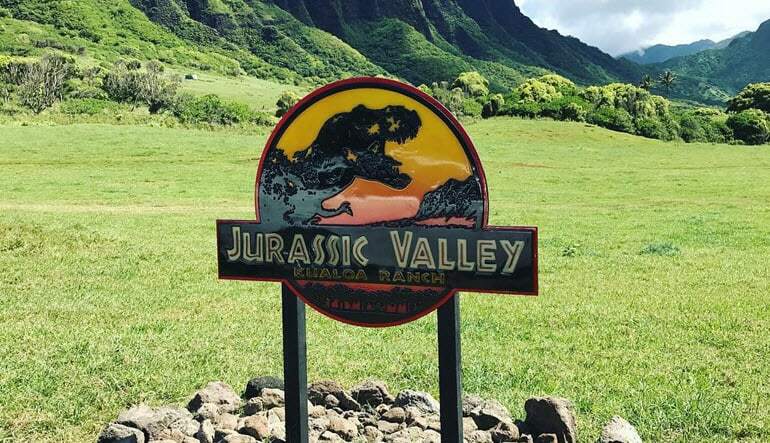 Make your way to iconic sets from the Jurassic Park franchise. Godzilla fans are in for a treat—ride right next to the kaiju’s massive footprints! Travel deep into the valley and snap shots of the bunkers from LOST. Encounter a set from Hawaii 5-0! Walk around the location of the Hukilau Cafe from 50 First Dates. 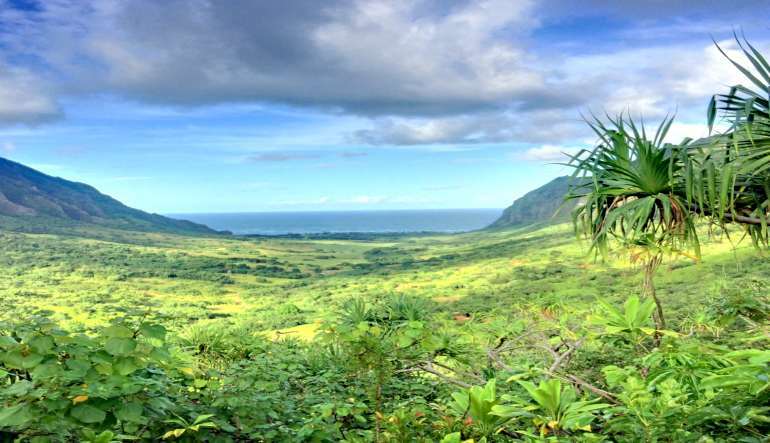 Ka’a’awa Valley is where monsters roam, mysteries unfold and high-speed pursuits transpire! Buckle up, kick back and enjoy the show! 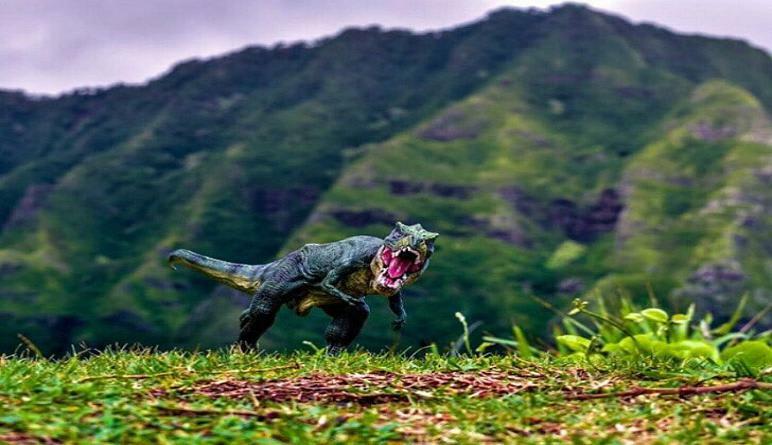 See where Jurassic Park, Jurassic World, Godzilla and other movies were filmed!